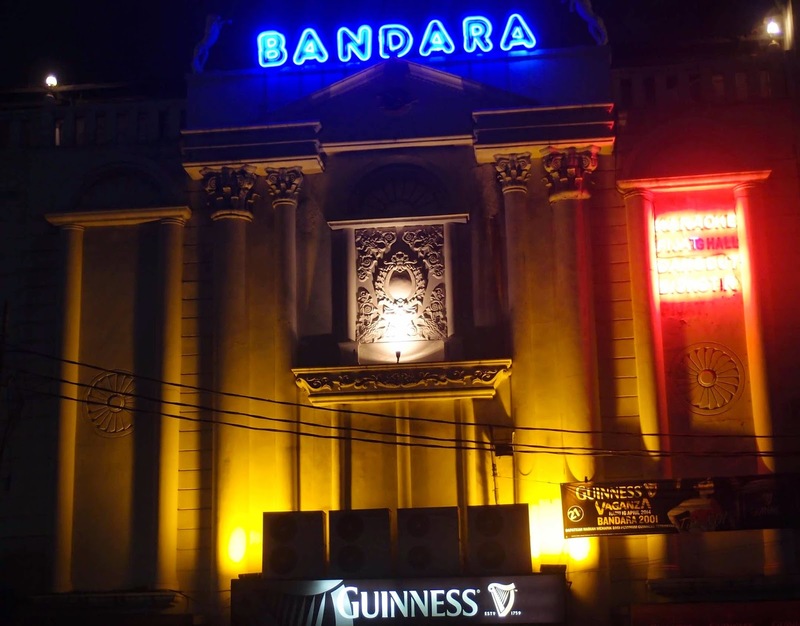 Bandara is a multi-storey one-stop-entertainment complex featuring a club, a lounge, a karaoke a bar, and a massage parlour. It is huge and it targets middle-class Indonesians. Still very few foreigners go there as it is not located in a central area. It is similar with nearby Top 1, and with Hotel Classic and Hotel Travel. 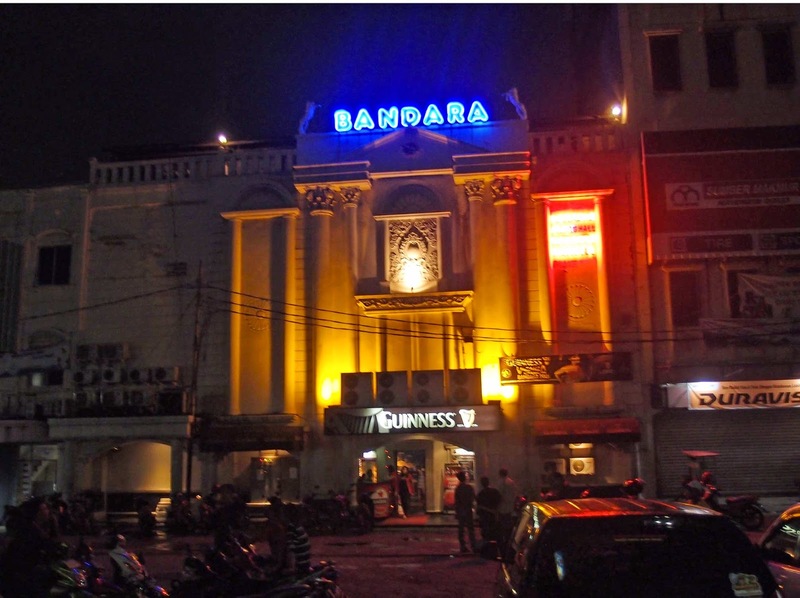 4 comments to '' Bandara Club & Karaoke (Kebon Jeruk) "
The location is not good to go because that place is full of traffic jam. It is not worth it to go there for 2 hours of traffic. Better go with motorbike. how much for spent the night ?